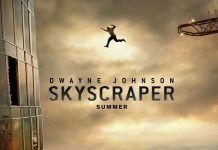 Dwayne Johnson's latest action movie Skyscraper had its first trailer released during the Super Bowl. Dwayne ‘The Rock’ Johnson is set to become a dad again with girlfriend Lauren Hashian. 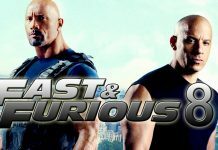 Dwayne "The Rock" Johnson has confirmed he's returning to film Fast and Furious 8 alongside Vin Diesel. Vin Diesel confirmed Fast and Furious 8.